Since the term cloud computing is a relatively new term compared to other technologies in the IT field, different people/organizations have come up with different definitions. Out of all of them, in my opinion, NIST definition is by far the best in terms of clarity and completeness. Wow Impressive! Your blog is very informative. However, it is pretty hard task but your post and experience serve and teach me how to handle and make it more simple and manageable.i liked the way you explained about cloud computing,and its importance in IT field are very informativeThanks for the tips… Best regards. 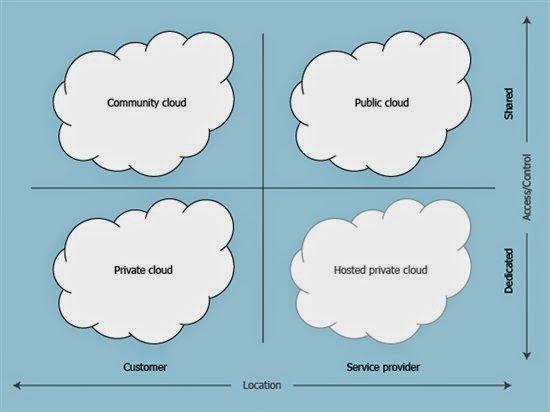 Want to know more about cloud computing consultation/services/Training then kindly consider the website http://www.movtocloud.com/cloud-training.html. I understood the concept and it is very useful to me. Thanks for sharing this page. Your article helped me a lot and Iam studying Cloud Computing Training in Chennai helped me a lot in learning cloud computing. The article you posted was very informative. In future Cloud Computing will become the most tremendous technology. My opinion is to get Cloud Computing Training in Chennai will be more useful to you. I really enjoyed your article, Thanks for sharing information about cloud, it’s a useful technology helps to store and access the data over the internet. There are so many features in cloud; if you are getting training you will become familiar with the whole concept of cloud in soon time. Great article. 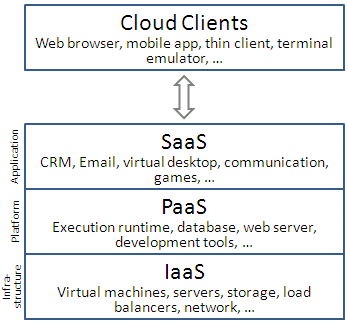 Cloud computing is getting more and more common and I think it is a great thing. It also gives you a great advantage if you are a business that operates online and you have a downtime, you can just use the cloud backup to keep your business running. Thanks for sharing such a useful information about Cloud Computing Platform. Keep updating such kind of interested post here. DreamHost is ultimately the best web-hosting company with plans for all of your hosting needs.